Please use the flash drive with the aid of a USB hub if you have a tight space to insert it into your laptop. 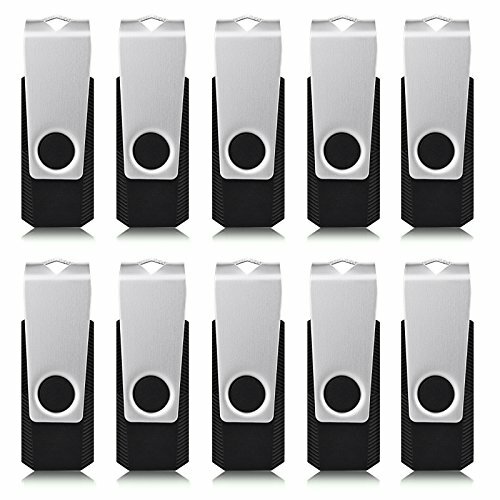 INCREDIBLE STORAGE -50 * 128MB USB Flash Drives, without any logo on it, you can print yours or customer's personal logo on it. Great for business use: digital data storing, transferring and sharing to clients. Apply to data storage of music, photos, movies, designs, manuals, programmes, handouts etc.